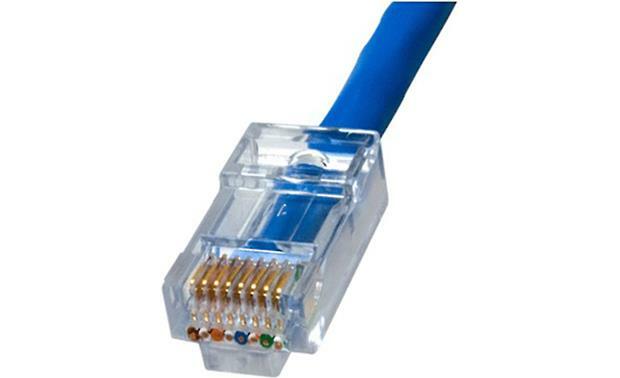 EZ-RJ45 Modular Plug Hand Tool: The EZ-RJ45 modular plug hand tool is specifically designed for termination of the patented EZ-RJ45 modular connector plugs onto CAT-5, CAT-5e, or CAT-6 cable. 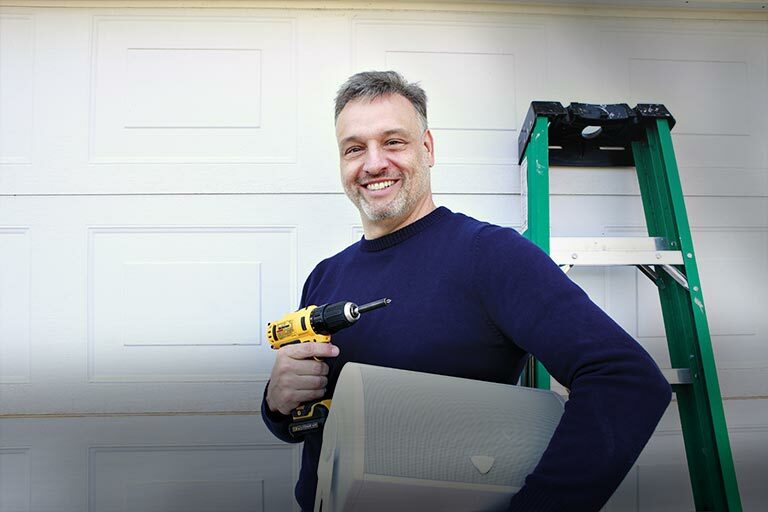 The modular plug hand tool is made of solid steel with a rust-resistant black oxide finish and a plastic handle. 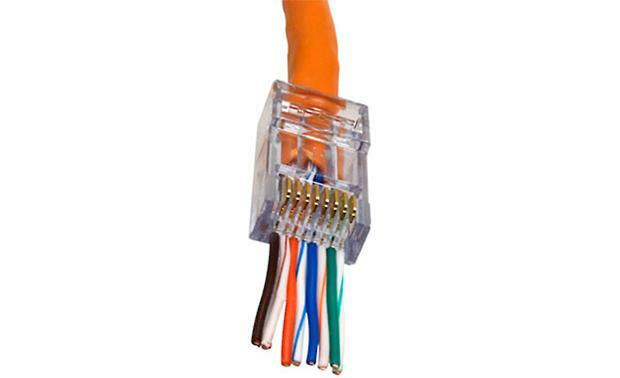 The hand tool will strip and cut your CAT-5, CAT-5e, or CAT-6 cable and terminate your EZ-RJ45 modular connector plugs. 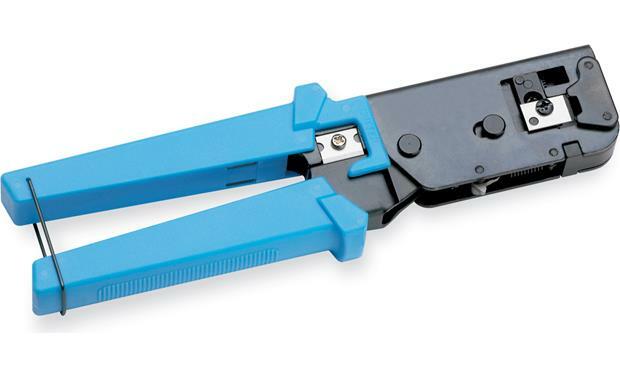 Searches related to the On-Q EZ-RJ45 Modular plug crimping tool.